A pair of black Floresheim loafers worn by Michael Jackson during the rehearsals for the 30th Anniversary shows held at Madison Square Garden on September 7th and 10th, 2001, and possibly during the concerts, too. A pair of black leather spat shoes with pearlized faux buttons. 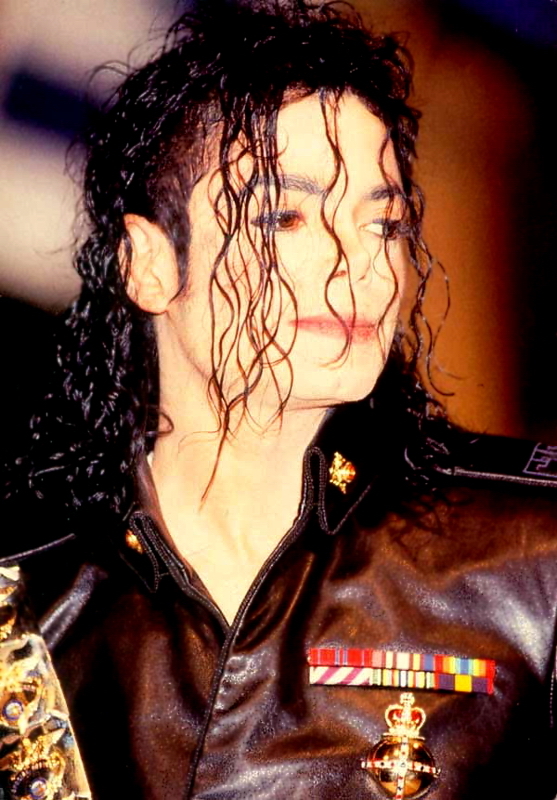 Worn by Michael in Africa during a ceremony where he was crowned honorary "King of Sani". Signed "Love Michael Jackson" on the right sole in black felt tip pen. Pair of black Capezio leather tap shoes worn by Michael during the preparations for the This Is It concerts. Silver thigh-high custom boots made for Michael by his personal designer Bill Whitten, that he wore in Disney's Captain EO. Moonwalker shoes worn by Michael in the movie and signed at the bottom. A pair of black patent leather lace-front shoes with "PC's" inscribed on the heel, meaning that these were the shoes worn by Michael Jackson during a scene of his Scream short film that was filmed in the paddle court.